Contact us for pricing and scheduling! 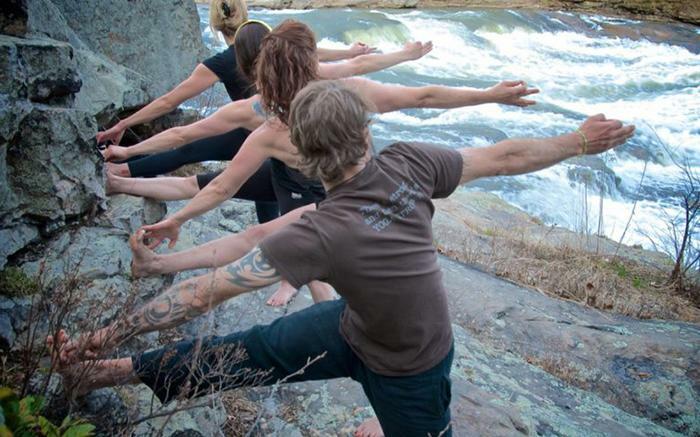 Customize your own yoga hike at your preferred location! Off the mat and into the wild! - Those looking to overcome fear - we bring you to the edge in a safe and secure environment to help you learn to push your limits! Add on a healthy picnic lunch to enjoy outside! Price: Contact us for pricing and scheduling!